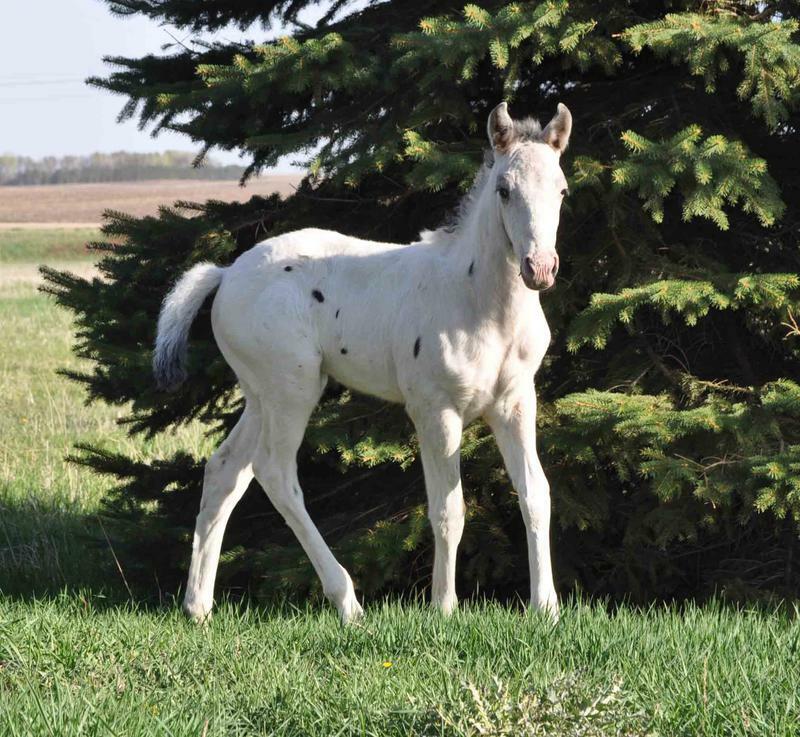 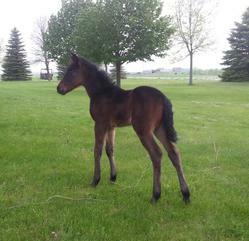 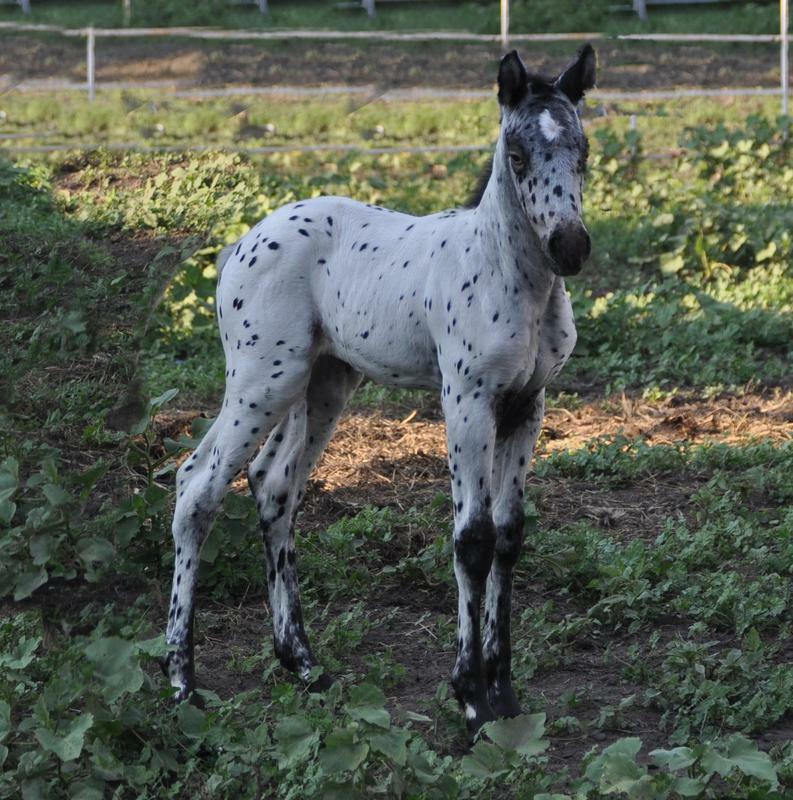 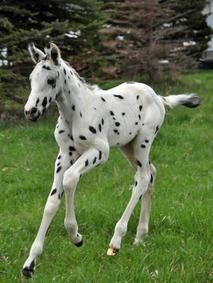 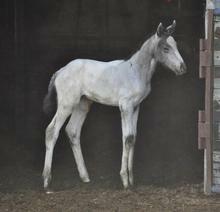 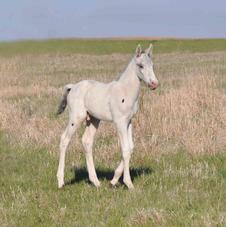 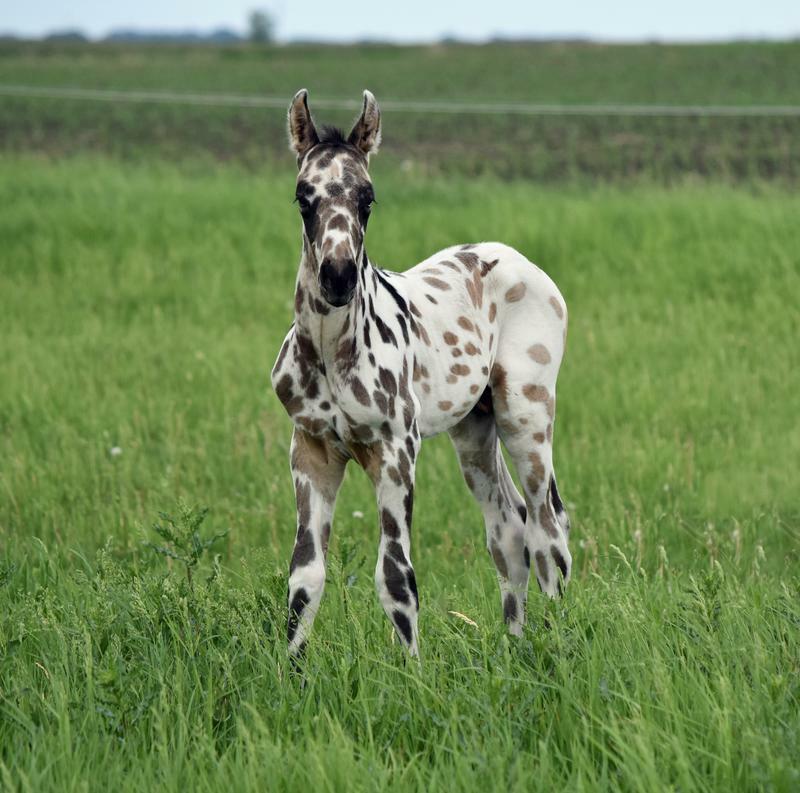 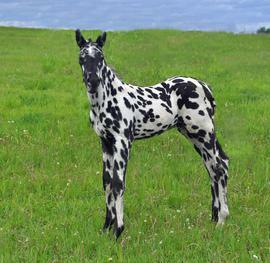 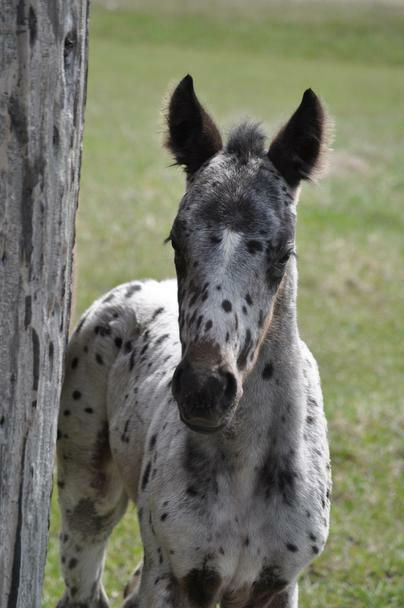 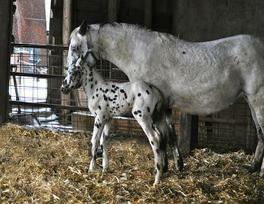 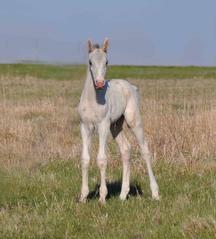 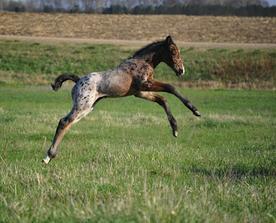 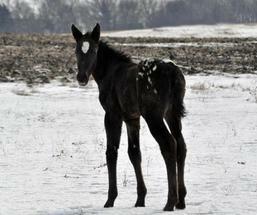 Each year we expect to welcome 2-4 foals to our farm! With smaller numbers, we believe that health and quality of life is essential. 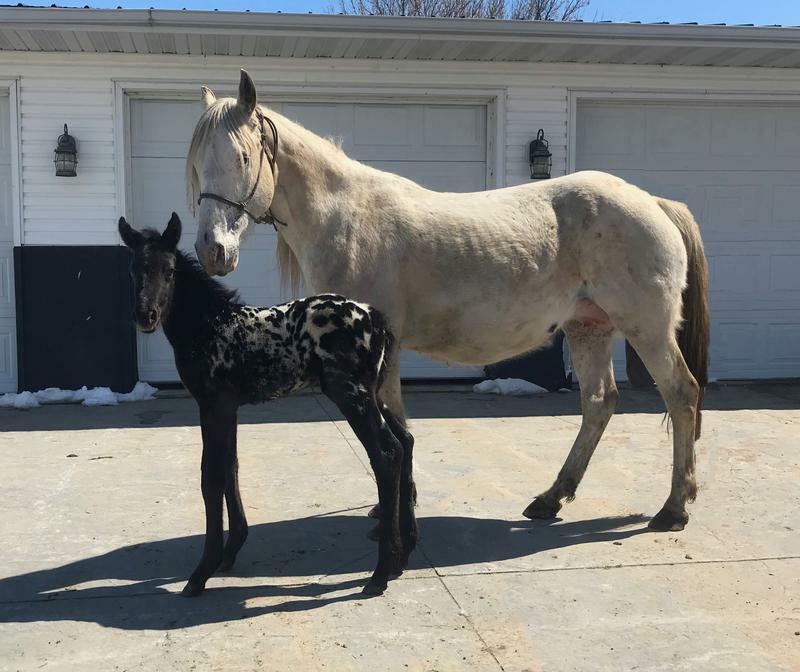 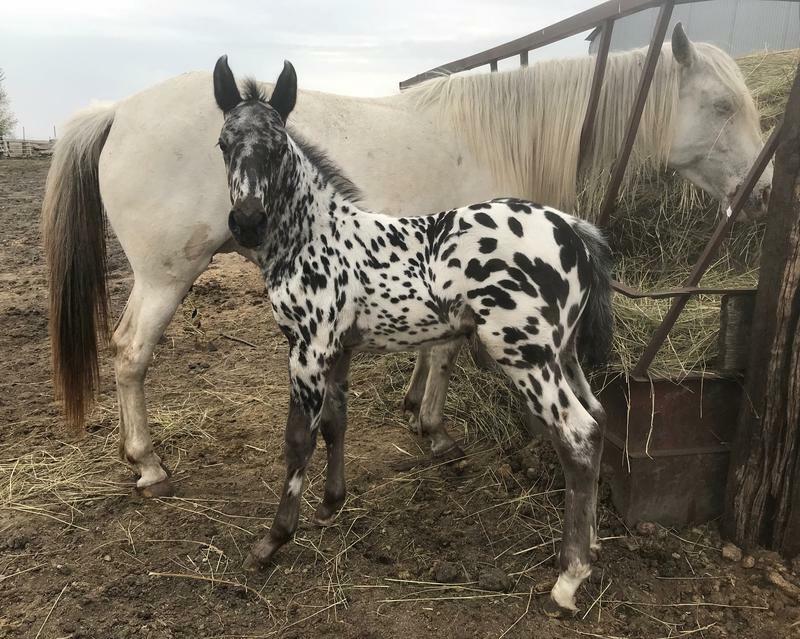 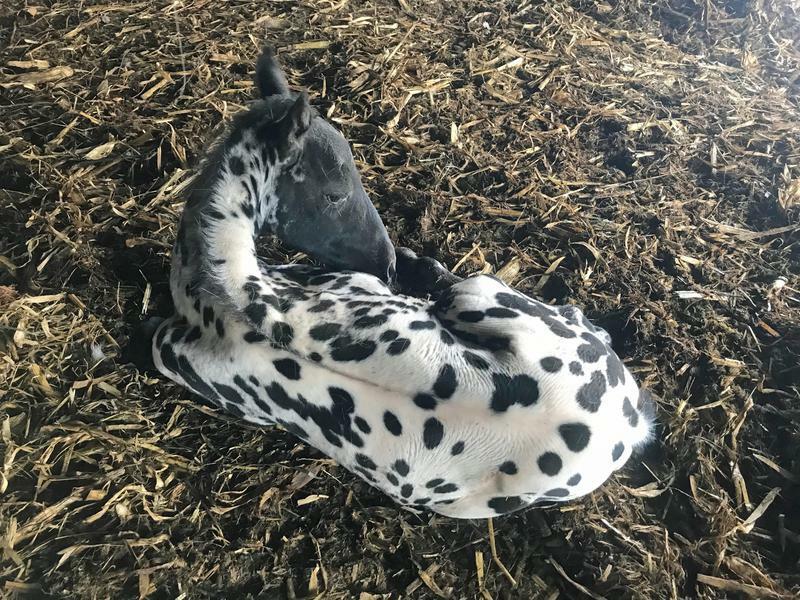 We take the time and care for each foal from day one, they receive hands on training to start developing strong trust with us and eventually you. 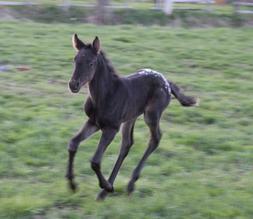 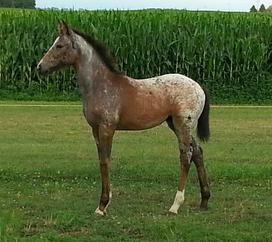 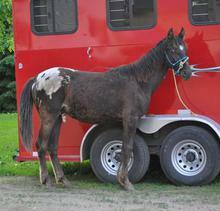 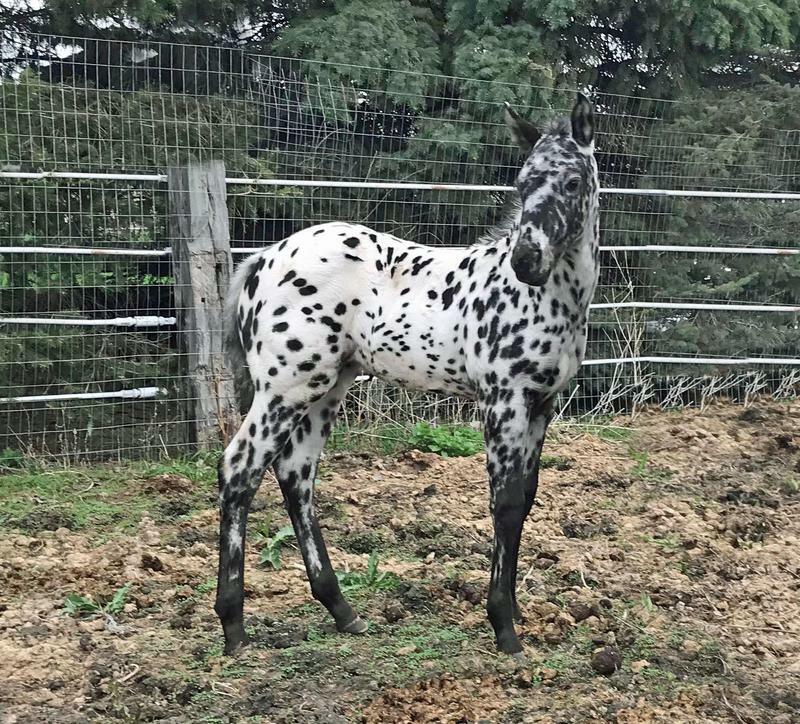 Then at around 5 months old, we begin to wean them and prepare them for their transition to their new home with you!